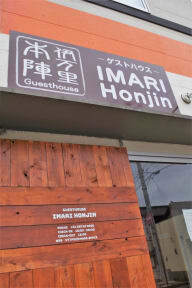 Guesthouse Imari Honjin is located in Imari(伊万里), just 38.6 km from Saga(佐賀). 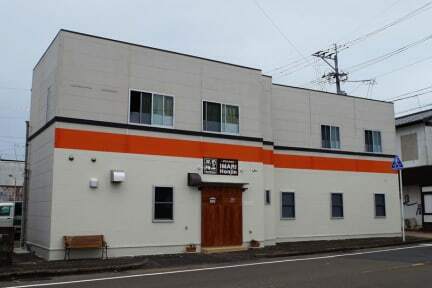 It is 5 minutes on foot from Imari station. Parking for motorbikes and bicycles is subject to availability due to limited spaces. You will find a shared kitchen at the property. You can use hot shower. Free Wi-Fi is available throughout the property. Imari city – known potteries. Imari is in the center of Hizen potteries area. During the Edo period, potteries burned in the Hizen area were exported from the port of Imari. And, these potteries were called collectively as “Old Imari(古伊万里)”. Even now, There are 30 pottery kilns in Okawachiyama(大川内山) that is called “The village of Secret Kilns”. You can enjoy shopping and walking in Okawachiyama.